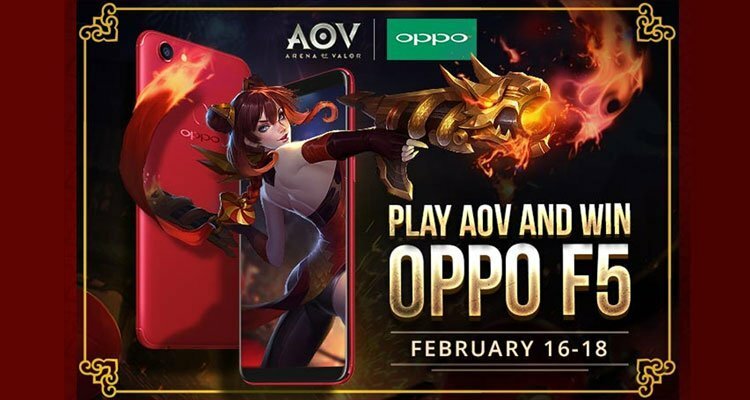 OPPO Philippines is offering an OPPO F5 for people who will be participating in 5v5 grand battle and ranked game matches this coming February 16 – 18, 2018. Players can win up to 2 red packets per day in the period and they may get the OPPO F5 red as the grand prize. 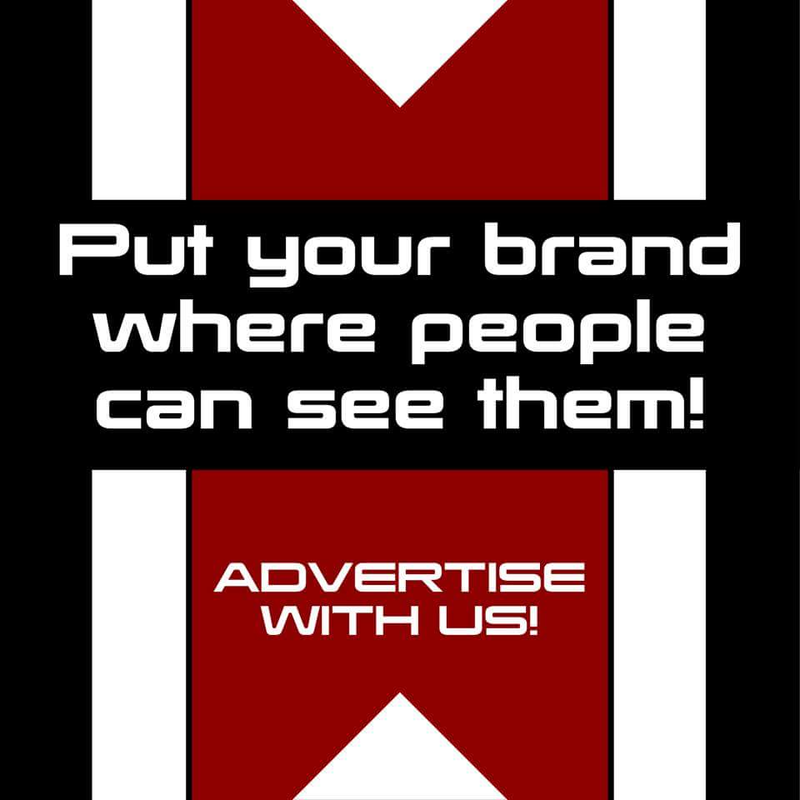 For more info, you can drop by the OPPO website and follow the OPPO Philippines fanpage here. You can download Arena of Valor for the android here, and the iOS here.